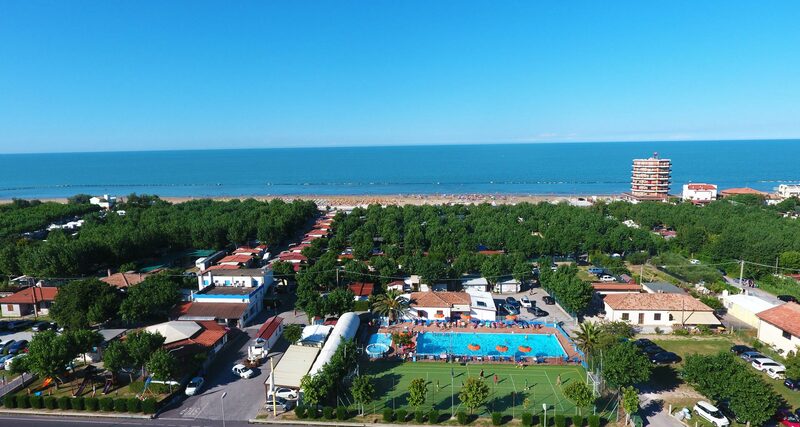 Camping Metauro, located in a large green area, overlooks the coast of Fano, characterized by fine golden sand, for a holiday of sun and relaxation. 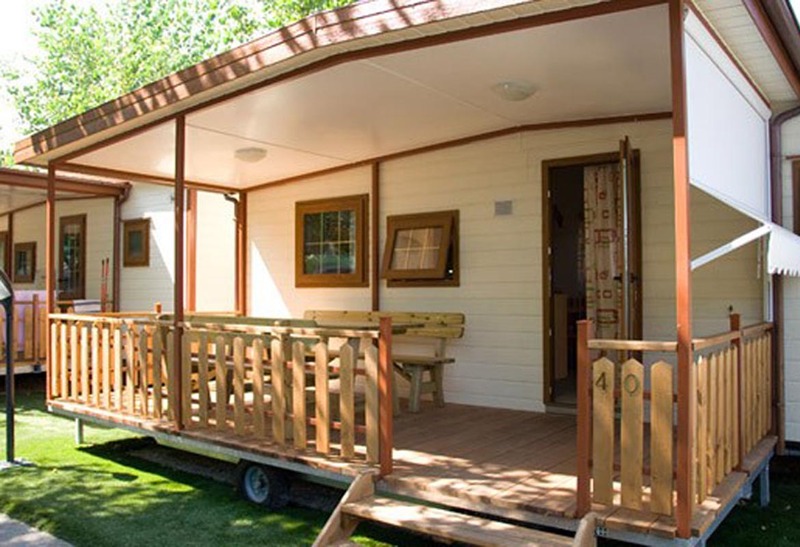 You can stay in spacious and spacious bungalows (from 3 to 6 places), or in a camper in 70sqm pitches. 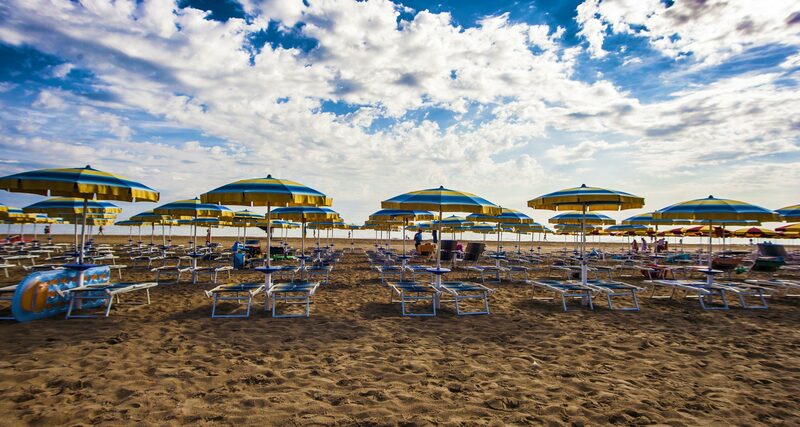 Also await you many accommodation facilities and a pizzeria restaurant where you can taste the typical Marche cuisine. 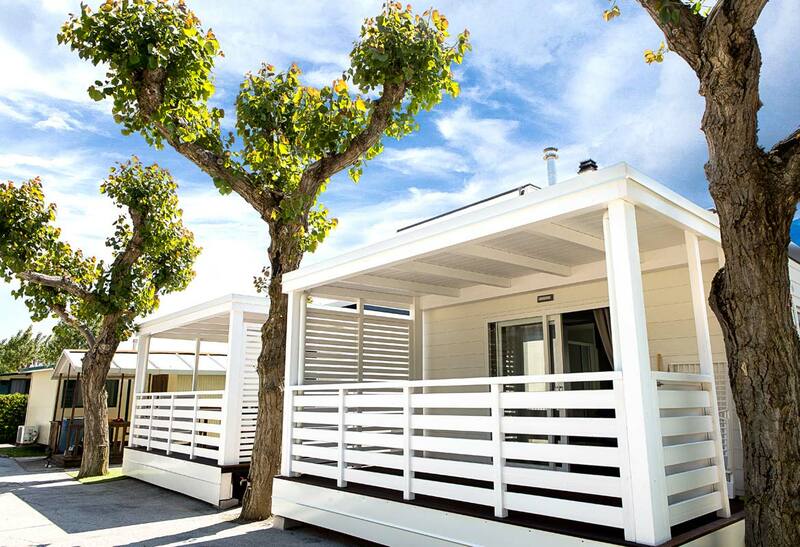 Our Bungalows, recently built, are equipped with air conditioning and TV. Internally, they consist of: 2 bedrooms, living room with sofas, kitchenette, kitchen equipped with crockery and toilet with shower. 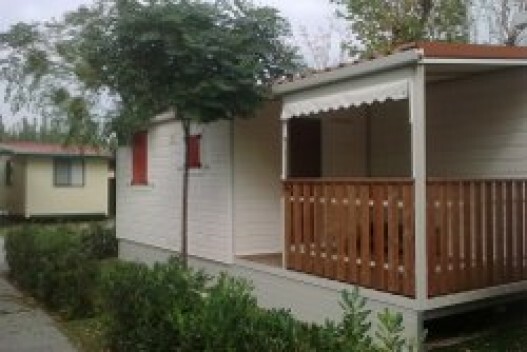 The apartments for 4 people, overlooking the sea, are located on the second floor of the camping’s main structure. Internally they consist of a living room with a double sofa bed, Flamek kitchen by Scavolini, 1 bedroom, bathroom with shower, parking and large terrace. 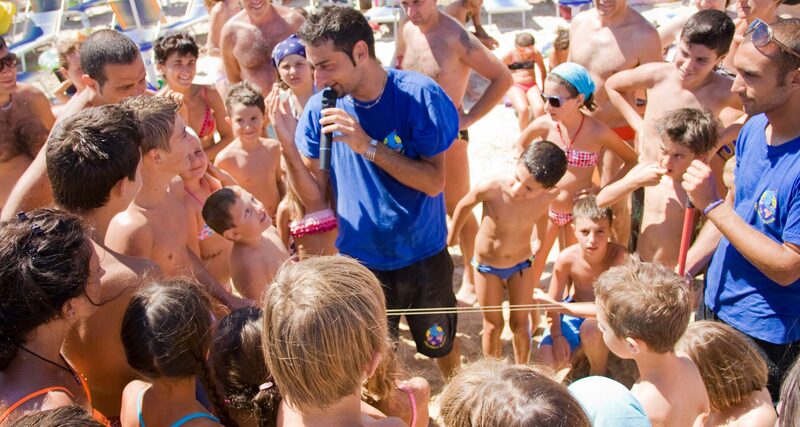 Many services for your holiday: from fun to relaxation, from animation to refreshment. Wir waren im Juli zwei Wochen in einem der neuen Bungalows. Für uns war es die ideale Lösung. Dorf nicht zu groß, ideal für diejenigen wie uns, die zwei Kinder haben. Selbst das Meer, das zu Fuß über einen Fußgängerüberweg erreichbar ist, hat unsere Erwartungen übertroffen. 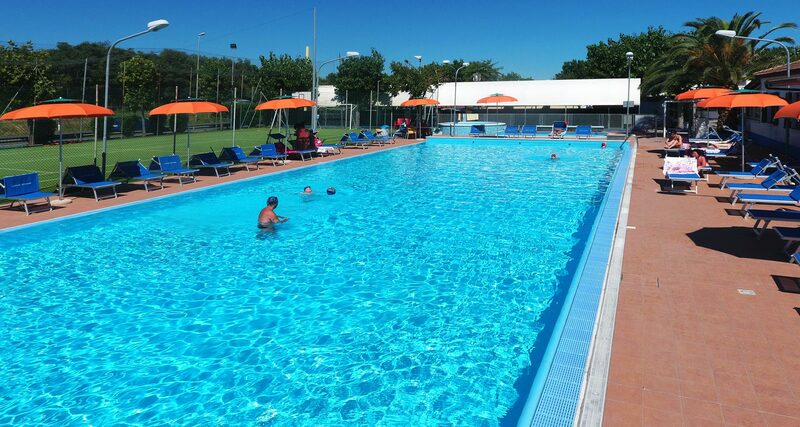 We spent 2 wonderful weeks, camping suitable for children, both for entertainment, both for the beach with shallow water up to the rocks, the camping is well cared for and quiet with swimming pool for adults and children, also equipped with swimming pool with whirlpool. …. we will definitely be back next year! The camping is clean, the accommodation (we took a bungalow 5 + 1) very nice equipped with air conditioning, television, wi-fi and beach reserved for customers (included in the price).